Obituary for Regis M. Veltri | Giunta-Bertucci Funeral Home Inc.
Regis M. Veltri, 72, of New Kensington, died Tuesday, Jan. 29, 2019, at Allegheny General Hospital, Pittsburgh. He was born April 24, 1946, in New Kensington, a son of the late Santos and Angeline (Pernazza) Veltri. Besides his parents, he was preceded in death by a brother, Gregory Veltri. Regis was a member of Mt. St. Peter Roman Catholic Church, New Kensington. 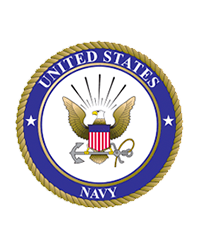 He was a lifetime resident of New Kensington, graduate of New Kensington High School in 1964, and a Vietnam War veteran who served in the Navy aboard the USS O'Bannon DD 450 as the ship's electrician. Regis worked as a maintenance supervisor with the U.S. Postal Service for 26 years until retiring. He was a member of the New Kensington Moose No. 53, Arnold Legion Post No. 684 and New Kensington VFW Post No. 92. He enjoyed watching Pittsburgh sports, golfing, fishing, boating on the rivers and spending time with his family. Survivors include his sister, Sandra (James) Veltri Buemi, MD, two nieces and two nephews. 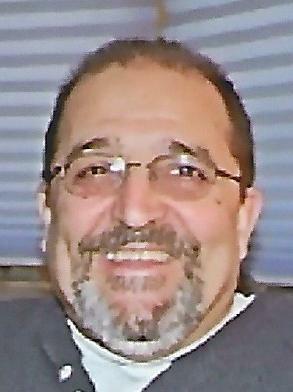 Friends will be received from 2 to 4 and 7 to 9 p.m. Friday at GIUNTA-BERTUCCI FUNERAL HOME INC., 1509 Fifth Ave., Arnold, PA 15068, JohnPaul Bertucci, owner/supervisor. Prayers of transfer will take place at 9:30 a.m. Saturday in the funeral home followed by a funeral Mass at 10 a.m. at Mt. St. Peter Church, New Kensington. Burial will be in Union Cemetery, Arnold. To leave an online condolence, visit www.giunta-bertucci.com.